Why work at one resort property when you can work at 10! 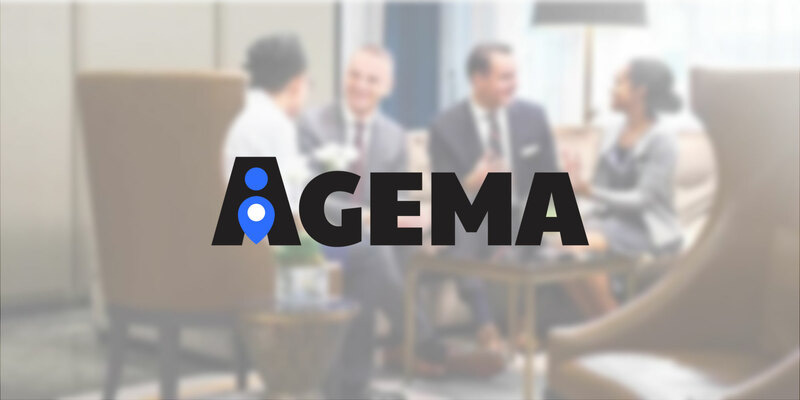 Come and join the over 500+ AGEMA associates who have made a difference since 2015. Agema Hospitality is committed to providing flexible job opportunities for associates seeking to work in hospitality and tourism operations in Central Ontario and Muskoka. We work alongside the regions industry leaders to create versatile, open-ended work solutions. The ‘Work When You Want’ framework is built to accommodate all types of schedules. If you want variety in work and great resort experiences than join in Summer 2019.